I'm not missing them one bit. 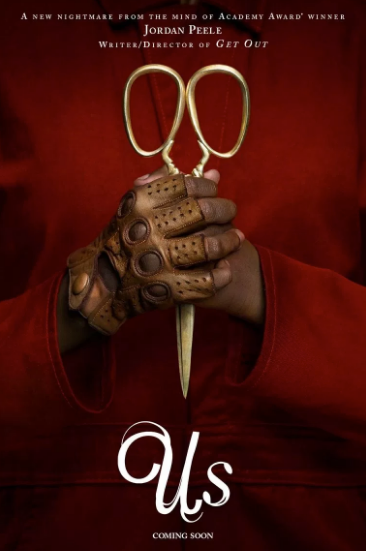 I really enjoyed his first film, Get Out, but this one looks VERY stabby. But, it also looks pretty creepy and, if the reviews aren't too gore-focused, I just might go see it. The movie opens in March. So far, it's looking pretty fun-filled and action-packed. I think he and Deadpool might need to do a movie together. They'd be a pretty hilarious team. The movie opens on April 12th. 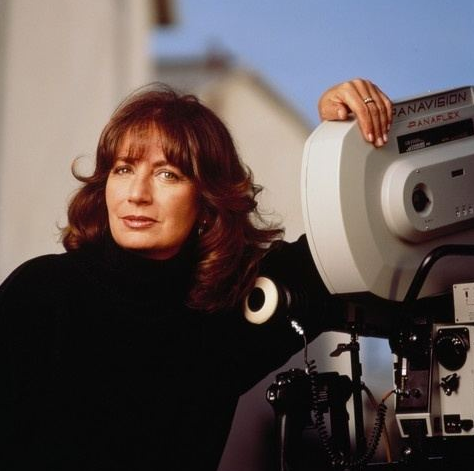 Penny Marshall, who went from starring on the smash Happy Days spinoff Laverne & Shirley to helming such features including Big and A League of Their Own, died Monday night of diabetes complications at her home in the Hollywood Hills. She was 75. 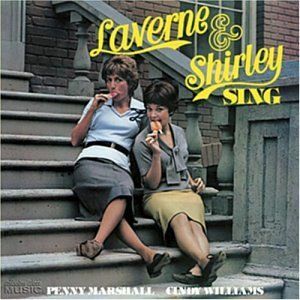 Laverne & Shirley was an out-of-the-box smash after its premiere in January 1976 on ABC. The characters appeared briefly on Happy Days — which was created by her brother Garry Marshall — but made enough of an impression to lead their own series. Also starring Cindy Williams, the midcentury-set sitcom about a pair of lower-class workers at Shotz Brewery in Milwaukee would finish as the No. 3 series in all of primetime for the 1975-76 season, far outpacing Happy Days. Marshall directed a handful of Laverne & Shirley episodes, setting up a second career behind the camera. Her breakthrough was 1988’s Big, which earned the first Best Actor Oscar nom for rising actor Tom Hanks. 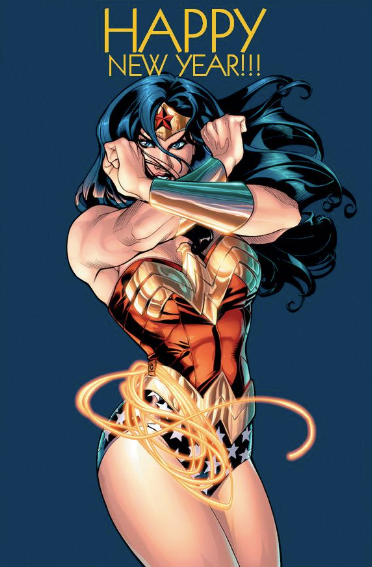 The film made more than $115 million domestically, becoming the year’s fourth-biggest grosser. Marshall followed that success with the Robert De Niro-Robin Williams film Awakenings (1990) before scoring another $100 million-plus hit with A League of Their Own, about the World War II-era all-women’s baseball league. It was a show that brought me a lot of joy and laughter at the time and Penny Marshall was a big part of that. She was also a great director and really had a wonderful career over the years. She will be missed very much. 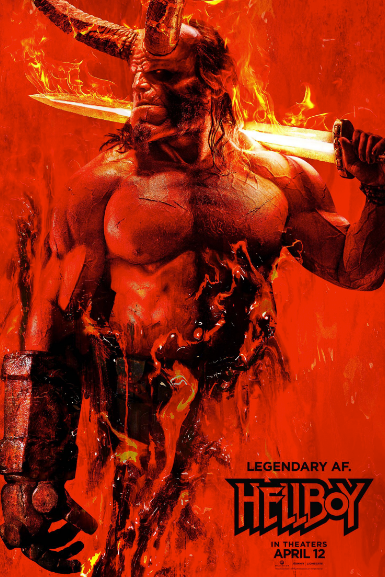 The movie opens in theaters in September 2019. Overall, I enjoyed the first season when I watched it on DVD and this season is looking pretty promising as well. 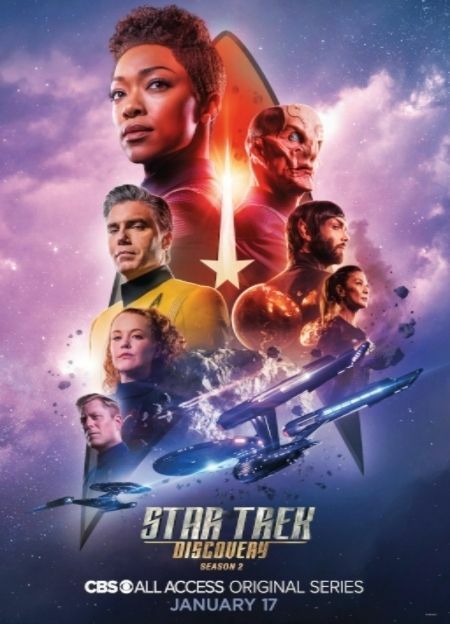 I'm looking forward to watching the second season sometime next year, after CBS All Access is finished airing it. It's more affordable to just buy the DVD set when it's available, than to pay for CBS All Access. 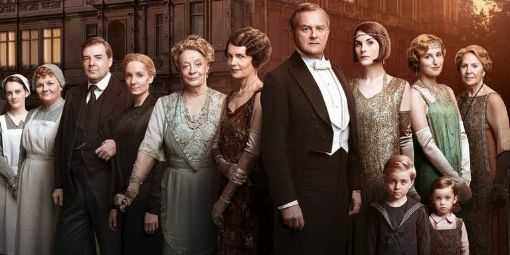 This is the first season of the long-running BBC show that I've ever watched and I've really enjoyed it. If you haven't checked it out...you should. 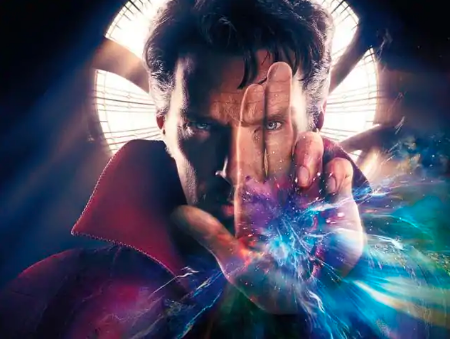 Scott Derrickson, who directed 2016's Doctor Strange, has “quietly finalized a deal” to direct Doctor Strange 2. Marvel is now out to writers and the super tentative plan is for the film to be the studio’s May 2021 release. I really enjoyed the first movie and, although his character got snapped away at the end of the last Avengers movie, it would appear that he'll likely find his way back. Not shocking in any way, but I'm okay with that. 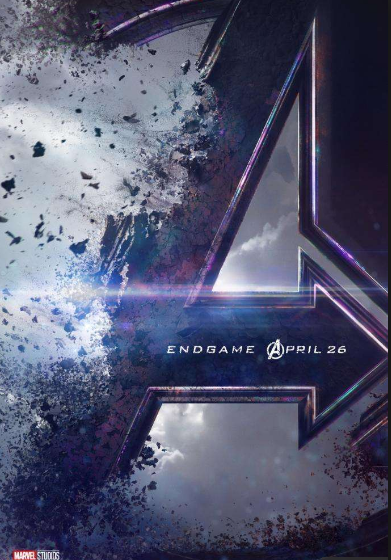 They did a good job of just teasing the movie, without giving away anything big....yet. I'm looking forward to a more action-packed trailer in the next month or so. The movie opens on April 28th. 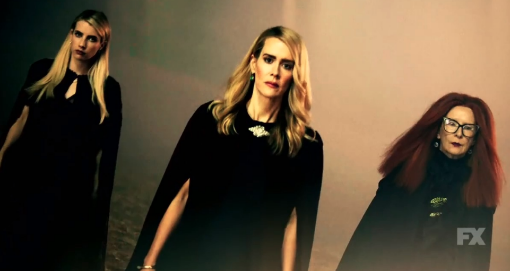 Following a devilish return for the Coven–Murder House crossover that was Apocalypse, co-creator Ryan Murphy announced Tuesday that the witches of Miss Robichaux’s Academy will be back at least once more in the coming seasons. I will say that this series has had a few seasons that I didn't like or watch, but Coven and Apocalypse have been two of my favorites and it was mainly because it focused on the witches. 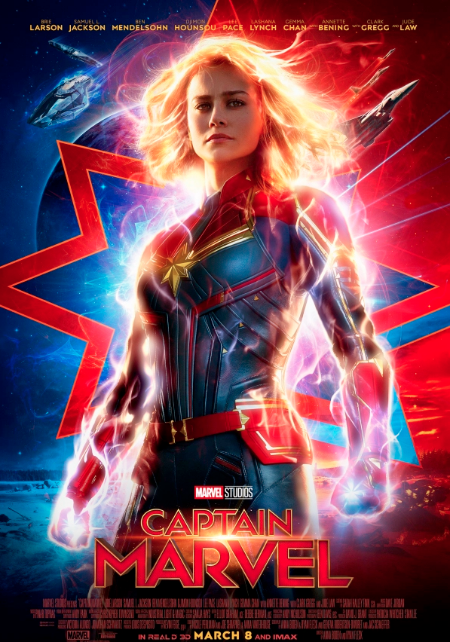 This is really looking good and definitely focuses a bit more on the action and showing what kind of powers she packs under that mowhawk helmet. I'll definitely be there when it opens on March 8th. 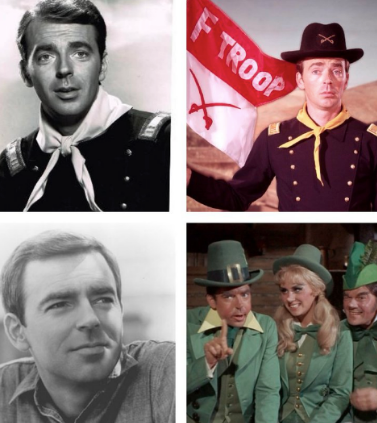 Ken Berry, who is best known for his roles in the classic TV shows Mama’s Family and F-Troop, died Saturday. He was 85. Berry is known for role as Vinton in classic TV shows such as Vicki Lawrence’s Mama’s Family. He also starred as Sam Jones in The Andy Griffith Show spinoff Mayberry R.F.D. But it was his role as Captain Parmenter in ABC’s F Troop that was his claim to fame. 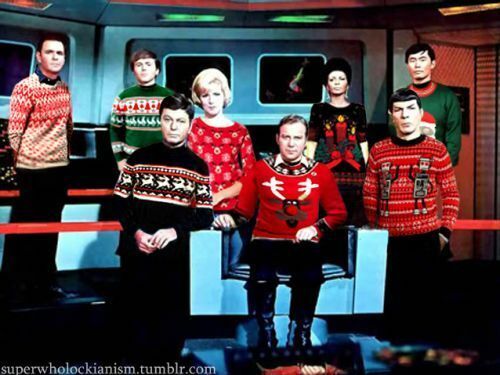 The show only aired two seasons from 1965-1967. He was a member of The Billy Barnes Review performance ensemble and was part of Lucille Ball’s talent development program at Desilu. He was also a guest star on The Lucy Show. Hos other credits include. The Bob Newhart Show, The Julie Andrews Hour, The Sonny & Cher Comedy Hour, The Donny & Marie Show, Love Boat, Fantasy Island, CHiPs,The Golden Girls, and several Mitzi Gaynor specials. On the big screen, he starred in Disney pics Herbie Rides Again and The Cat From Outer Space. He was always fun to watch in anything he did and certainly had a very long and successful career.